Leave it to Don to come up with something amazing on a whim! He threw this together yesterday. 2. Combine dressing ingredients and mix well. 3. 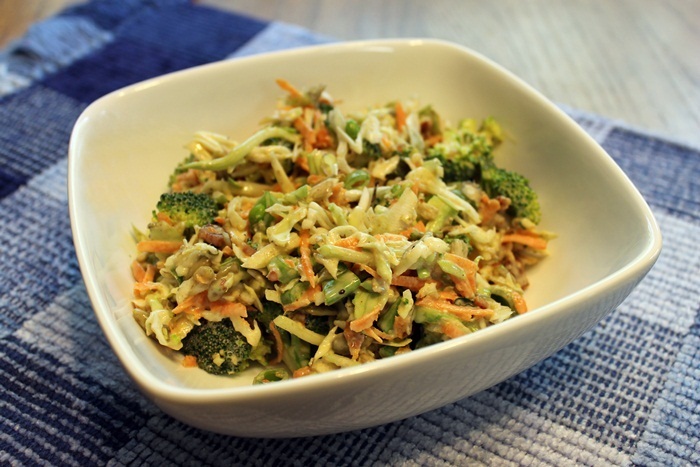 Add dressing to slaw and devour!